Cocktail Culture’s New Friend: Smarty Had A Party!!! Hi everyone, I apologize for the lack of posting in the past week, but to make it up to you, I’m going to share with you all a guest post I wrote for our new friends at Smarty Had a Party, a super helpful website that has anything you could ever need for throwing a party! They also have a lovely section for ‘Party Recipes’ (which is where Cocktail Culture comes in). We shared with Smarty Had a Party a delicious White Peach Sangria Recipe, that I highly encourage you go check out HERE!!! It makes multiple servings and calls for only six ingredients, making it quick and easy to make! 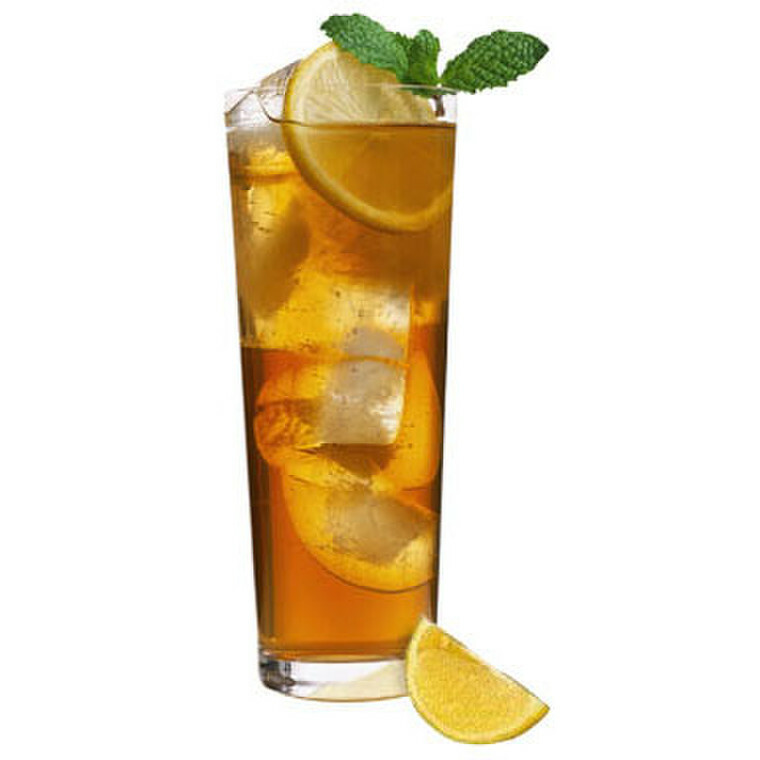 If I haven’t convinced you to go check out the recipe yet, I’ll just let you know it uses Hiram Walker Peach Schnapps, which is a personal favorite of mine when mixing up summer concoctions! 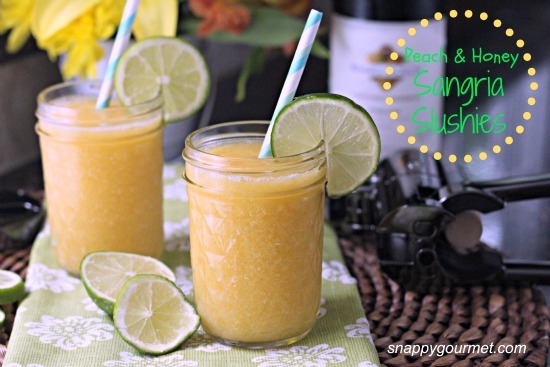 Recently I was looking around on Hiram Walker’s Facebook page when I came across a delicious looking recipe for Peach & Honey Sangria Slushies, posted by Snappy Gourmet. These slushies called out to me as the perfect summer, frozen treat and I felt it necessary to pass along her tasty recipe, which uses both frozen peaches and Hiram Walker Peach Schnapps, with all of you! As I went to check out these slushies, I spotted another delicious looking cocktail on her website, the Watermelon Poptini. While this drink looked great as is, I couldn’t help but notice that the addition of Hiram Walker Watermelon Schnapps would make it even better! 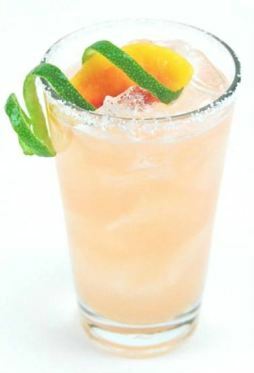 Check out the recipe HERE and try this cocktail with the addition of a ¼ cup of HW Watermelon!